Sierra is a PhD candidate at the Perelman School of Medicine at the University of Pennsylvania. As part of the Cancer Biology group, her work focuses on T cell response to disease in the context of cancer immunotherapy. 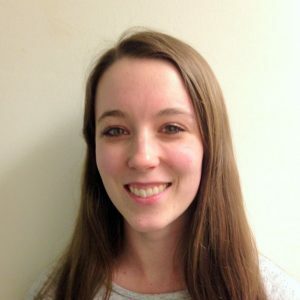 As an undergraduate at Williams College, Sierra worked with Dr. Benjamin Carone to study fundamental epigenetic mechanisms in yeast. Now as a Parker Scholar, she plans to identify and functionally characterize epigenetic regulators of the T cell response to antigen, using large-scale genomics approaches as well as biochemical and cellular assays performed in primary human T cells. By studying these mechanisms in human T cells, Sierra hopes to identify ways to improve immunotherapies, such as CAR-T therapy, which relies on re-programming a patient’s own T cells to fight cancer.